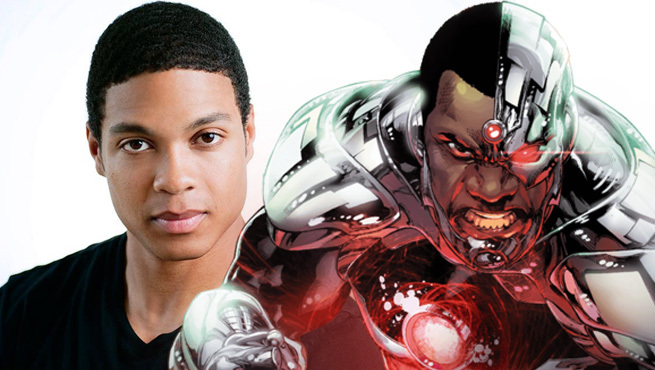 Despite rumors swirling abound that Ray Fisher’s Cyborg character would appear in The Flash, the film’s director shoots it down. 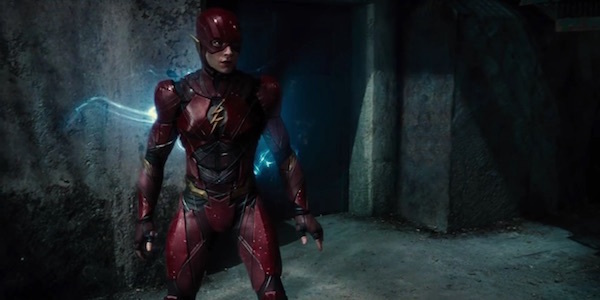 Rick Famuyima shot a short but sweet message to the people who currently think that a Cyborg/ Flash team-up would happen in the solo Flash movie starring Ezra Miller. The director might be saying one thing but could be another by the time the movie will be hitting theaters. Remember we never did really get any news of The Flash making an appearance in David Ayer’s Suicide Squad. But he was there for a few seconds and managed to beat up Jai Courtney’s Captain Boomerang. So there’s still hope for the appearance after all its too early to say what could appear and what could not appear. But I really want WB and the DC Expanded Universe to succeed in their CBM bid. For me theh dodged a big bullet with Suicide squad but they really should have learned after the negative response to Batman v Superman. And they should never rely on the Ultimate Version or a do over. So what do you think? Leave a comment below and discuss. Previous story Tekken 7: Fated Retribution Major Updates!